Wintergreen's Stoney Creek Golf Course is 27 holes offering spectacular vista views of the Blue Ridge mountains. This Rees Jones design is everything mountain golf should be: elevations changes, scenic views, mountain streams and fairways bordered by hardwood forests. Full Cry Golf Club at Keswick Hall is a Pete Dye masterpiece that opened in late 2014. 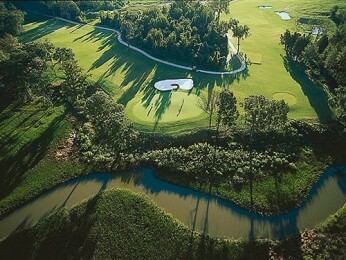 Full Cry is already assuming it's place among the best of the best with awards such as Golf Digests' Best New Course. 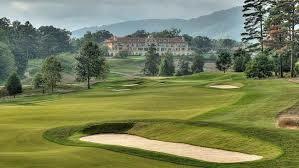 Any "well-traveled" golfer needs to have Keswick's Full Cry added to their list. 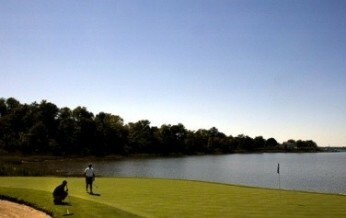 Charlottesville River between Virginia Beach and Williamsburg is some of Southeastern Virginia's best golf courses. 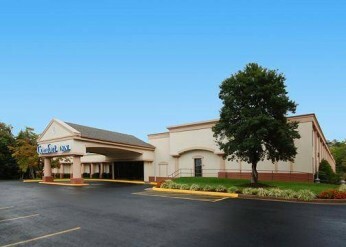 Golfers will enjoy the convenience of thier full service restaurant located in hotel lobby. 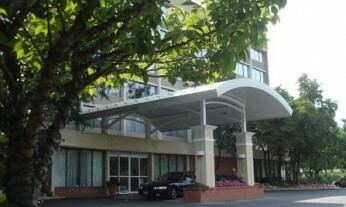 The Comfort Inn Monticello is in a great location and has great amenities all golfers love, free breakfast and microfridge in every room. 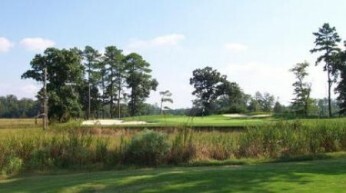 Sleepy Hole Golf Course is an 18-hole, par 72, 7,000-yard championship course, with five sets of tees to match every skill level, and a 300-yard golf range. A little off the beaten path, just under an hour from both Virginia Golf Vacation's Williamsburg and Virginia Beach Golf destinations, Nansemond River Golf Club is a hidden treasure worth pursuing on your next Virginia Golf Vacation! 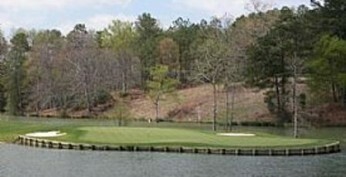 Located in Smithfield Virginia, Virginia Beach or Williamsbug golf travelers can play Cypress Creek Golfers club with a few extra minutes travel time. 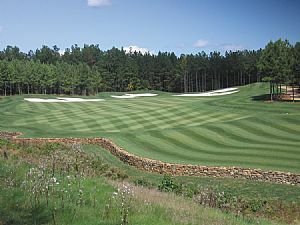 Spring Creek's bent grass tees, greens and fairways are meticulously maintained, daily playing conditions are easily comparable to the top private clubs in the mid Atlantic region.